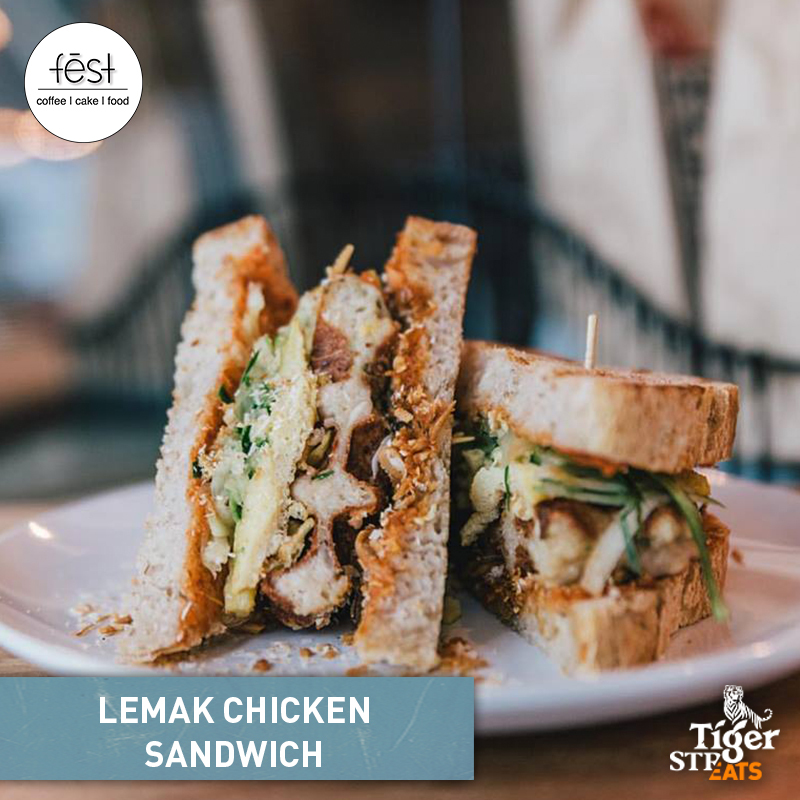 The Tiger STREATS events in Penang and Johor will be held at the Hin Bus Depot in Penang on 4th March, and JWC The Factory 30 in Johor Bahru on 18th March, from 5pm-11pm. Admission is open to non-Muslims over the age of 18. 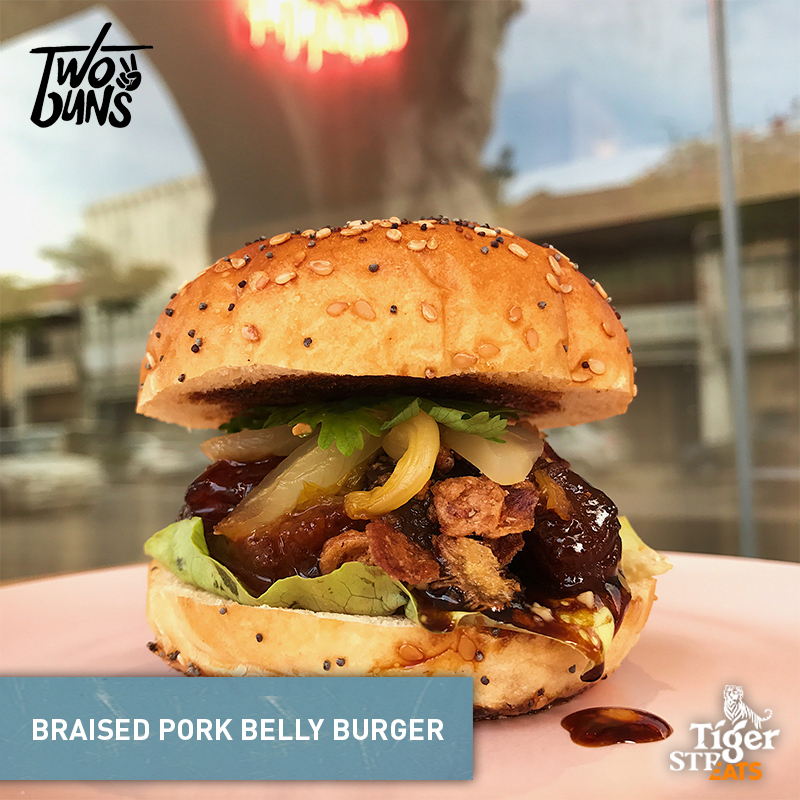 On offer during the events will be numerous creative street food mash-ups, based around the concept of ‘street food with a twist’. 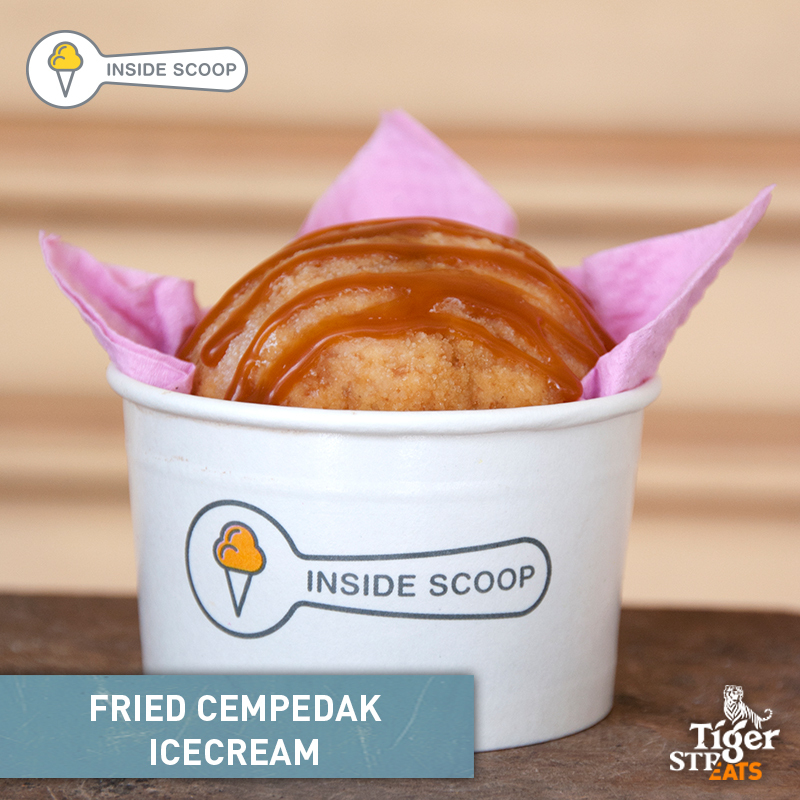 With up to 14 one-of-a-kind takes on local favourites, from Curry Flavour Waffles to Fried Cempedak Ice Cream, Tiger STREATS will be more than enough to satisfy anyone’s tastebuds. 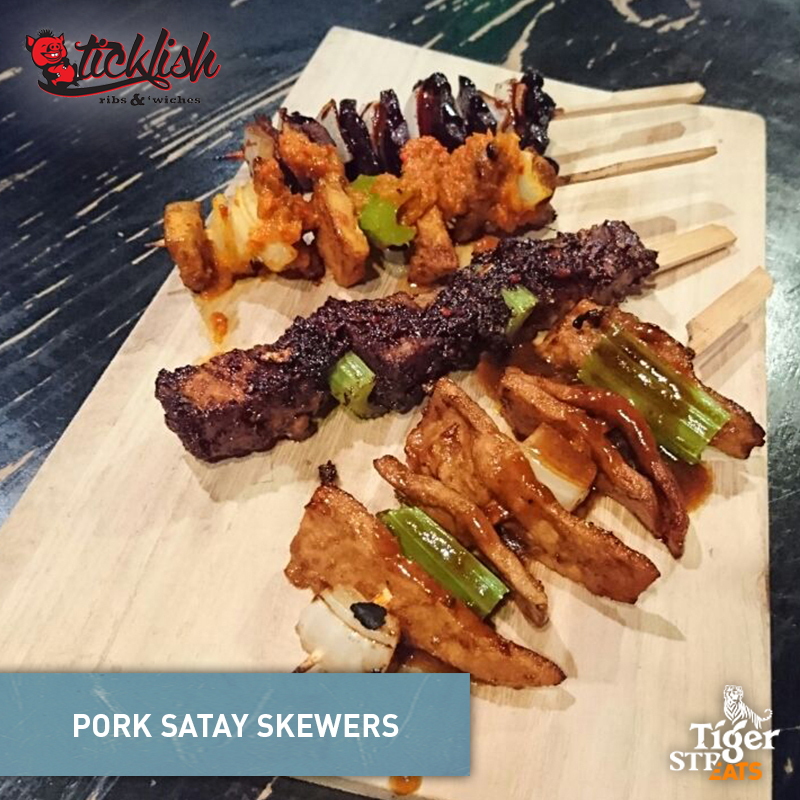 In addition to the amazing array of dishes to sample, Tiger fans will be kept entertained throughout the events with retro-inspired games, experiential activities, and performances from great local artistes. 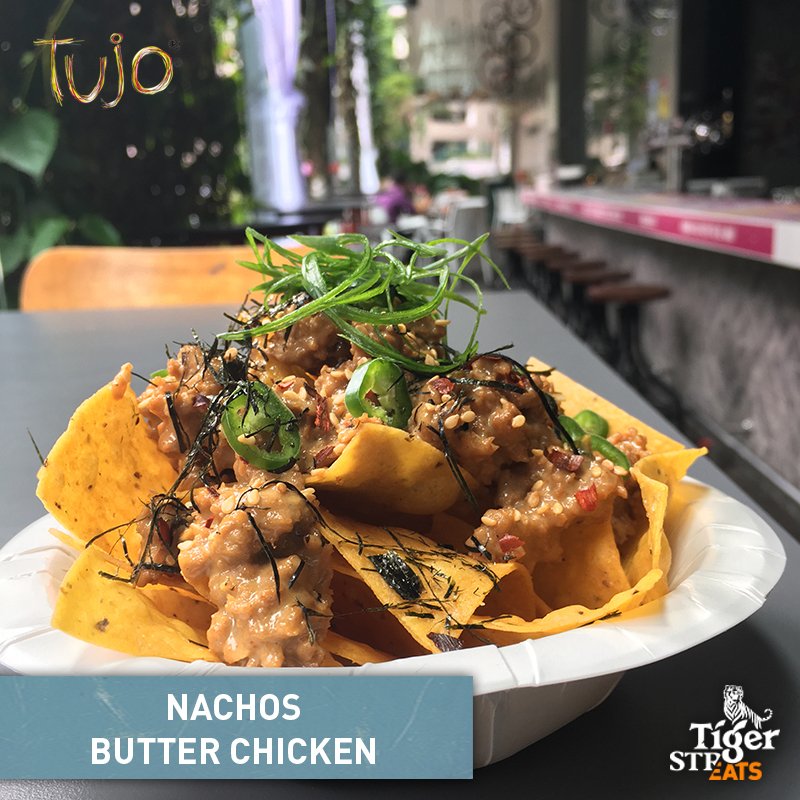 And of course, to pair with all that delicious food, ice cold Tiger brews will be available at a special price throughout the evening. 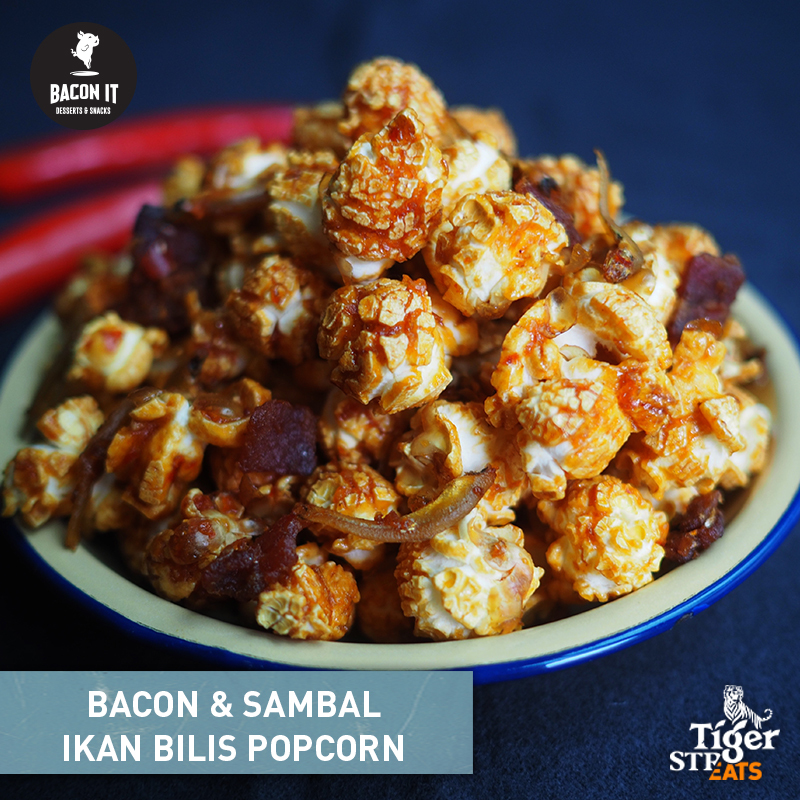 For more information on Tiger STREATS, please visit Tiger Beer’s Facebook page www.facebook.com/tigerbeermy. 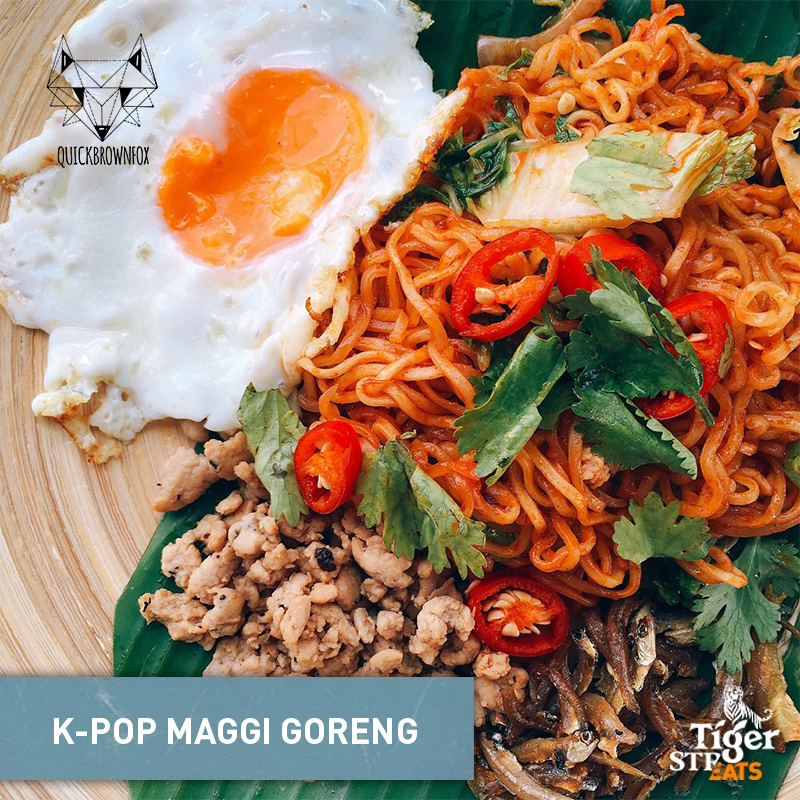 This entry was posted in News and tagged food, jalan jalan cari makan, tiger beer, Tiger Streats by TheGoodGoodGuy. Bookmark the permalink.